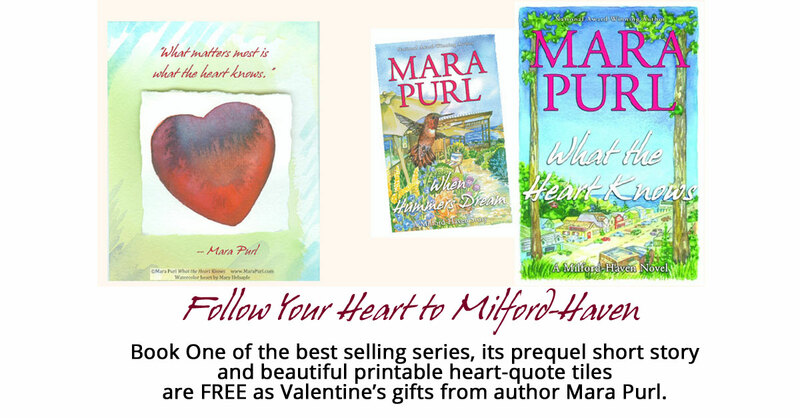 Mara Purl’s “Where the Heart Lives” Amazon Daily Deal! 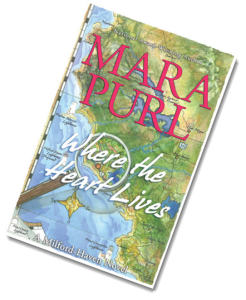 Amazon chose Mara’s best-selling novel “Where the Heart Lives” for their Romance pick! The ebook will be available for $2.99 for one day only, Wednesday June 22nd! 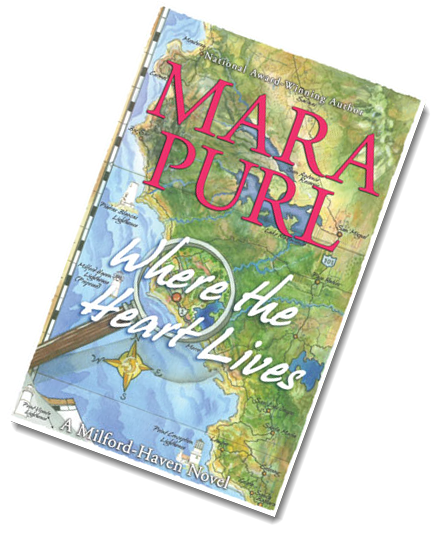 Mara Purl’s “Where the Heart Lives” Softcover Debut! Winner of seven book awards, this book includes so many treasures, you won’t want to miss it. “Miranda” travels south from Milford-Haven through my home city, Los Angeles, stopping first at Point Vicente, a historic L.A. lighthouse that’s one of the most spectacular points on the coast. Then she goes backstage at the Hollywood Bowl before slipping into her seat to watch a Doobie Brothers Concert. (Yes, the real band members appear, and yes this is based on a real experience of the author’s.) Then she heads out to the Mojave to meet jaguars, cheetahs, snow leopards, and a 600-pound tiger! 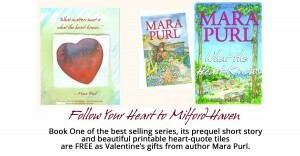 Back in Milford-Haven, Sally O’Mally has an encounter with an old flame that rocks her world, Stacey is in jeopardy from her abusive husband, Samantha is digging into Jack’s non-compliance at the Clarke house, and Deputy Del Johnson begins the investigation into the disappearance of journalist Chris Christian, whose body has yet to be discovered in the pounding winter rains. Is there more romance? Or more mystery? Read it and find out . 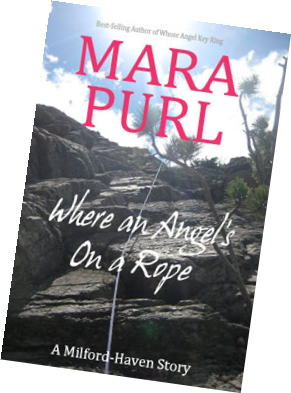 . .
“Where an Angel’s On a Rope” by Mara Purl – New eBook Release! 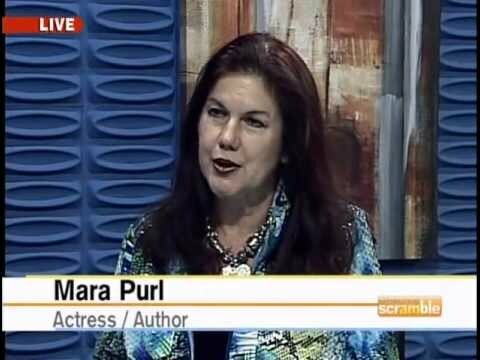 “Where an Angel’s On a Rope” by Mara Purl – EBook New Release! “When Otters Play” by Mara Purl – EBook Thunderclap Campaign Begins! On Father’s Day, receive your FREE Ebook! Are sea otters as cute and clever as they seem? Miranda Jones is as captivated by their sweet faces as she is spellbound by their antics. She can hardly wait to interact with them on her kayaking expedition off California’s Central Coast. Yet nothing could be more surprising than the controversy they’ve caused in the sun-drenched Santa Barbara waters, nor more disturbing than the vehement hatred they seem to inspire among local fishermen. Are the otters really so adorable? Or is there more at stake . . . When Otters Play? 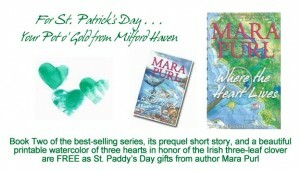 “When Otters Play” by Mara Purl – EBook Thunderclap Campaign Launches with FREE story Delivery! “When Otters Play” by Mara Purl – EBook Thunderclap Campaign Launches! 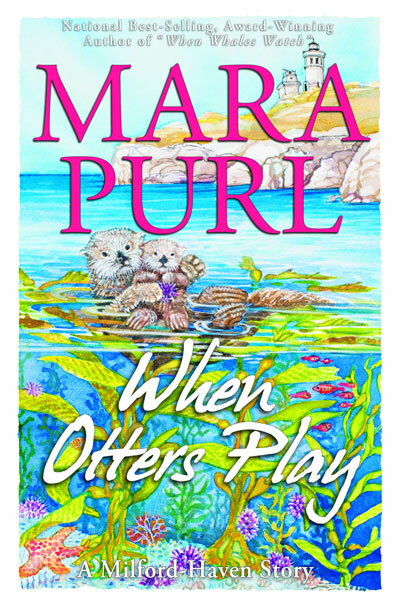 “When Otters Play” by Mara Purl – coming October 14th! Launching on Indie Author Day, the brand-new Story/Novella Prequel to upcoming Book Three of the Milford-Haven Saga.